Very nice neighbourhood, two streets back from the beach with two separate entrances to the beach. 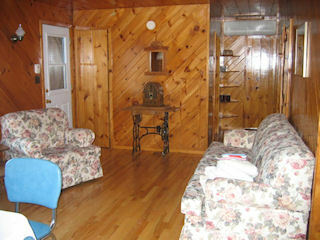 Comfortable bungalow with a master suite with a king bed, one bedroom with a double and a third with bunks. 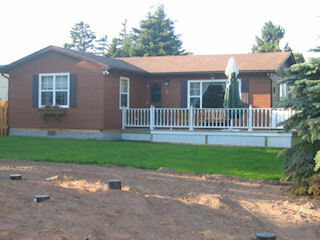 Close to Shediac, for food/entertainment/groceries/etc. Next beach to Parlee Beach. An enjoyable spot for anyone. Children welcome. Please note - no tents, trailers, motor homes etc. allowed. Minimum Booking:  One week, weeks run from Sunday noon to following Sunday at 10:00 a.m. Note that an absolute maximum of 6 people are allowed.